18 of Delaware’s finest breweries are squaring off for bragging rights in this fun-filled beer fest. Join us for an afternoon of tomfoolery, debauchary and great beer. 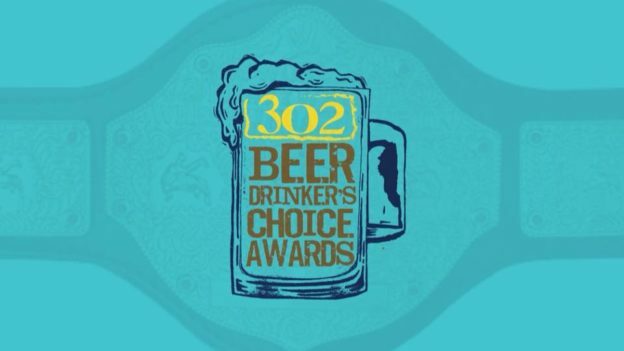 Contestants will vote for Most Unique Beer, Best Beer, and Best Costume. Breweries will be dressed in theme, and we’re encouraging guests to do the same! Limited tickets available. Grab yours today at www.crookedhammockbrewery.com/events. This entry was posted in Featured Event on February 25, 2018 by Edward Poore.